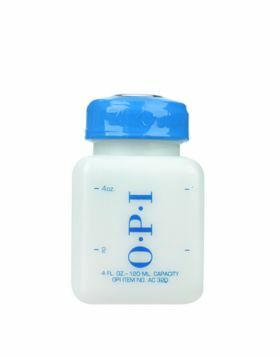 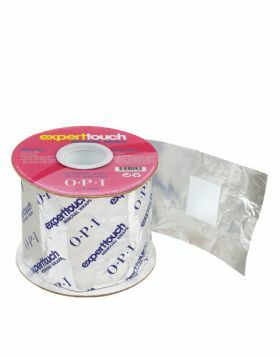 Expert Touch Nail Wipes - 475 Stk. 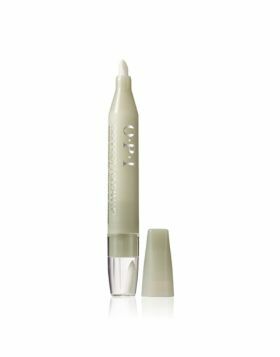 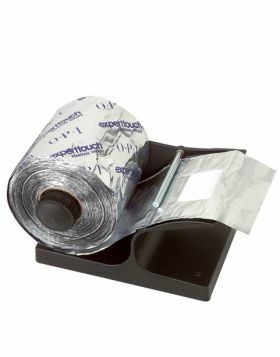 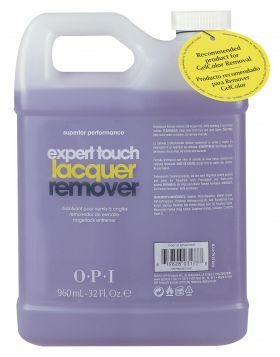 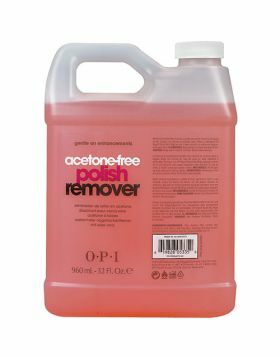 Expert Touch Removal Wraps - 250 Stk. 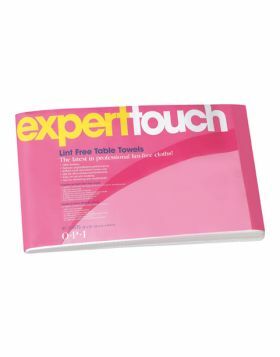 Expert Touch Table Towels - 45 Stk.